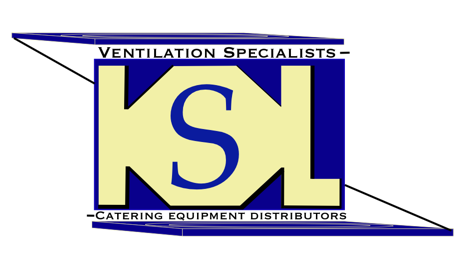 SKU: KSLCE380. 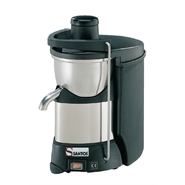 Category: Juice Extractors. 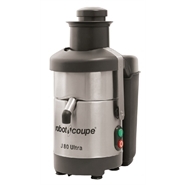 Quickly and easily extracts pulp-free juice from vegetables, fruits, herbs etc. Dishwasher safe removable parts. Wipe clean polycarbonate casing. Patented “gryo base” practically eliminates vibration during use. 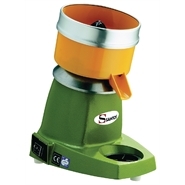 Designed for stronger yield in terms of the amount of juice you will get per fruit. 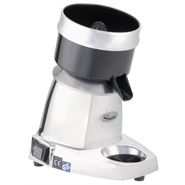 Due to its size and design, the Juice Extractor is not suitable for a high volume of juicing. 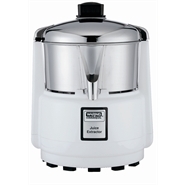 Citrus attachment (DL269 – sold separately) must be used for citrus juicing. Dimensions : 310(h) x 230(w) x 230(d)mm. Output : Juice/min: Apple 355ml, Carrot 591ml, Celery 532ml, Tomato 444ml. Power Type : 230V. 330W. 4.3A.